This party will be OPEN ONLINE until Wed, May 27th. 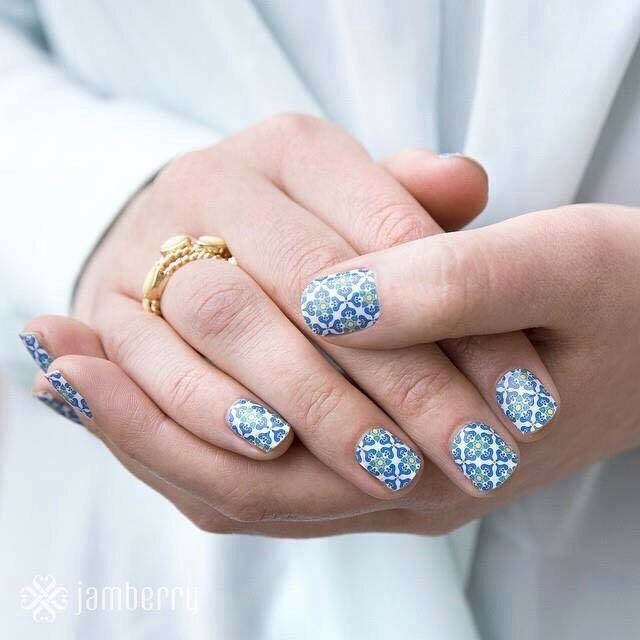 You can place an order ANY TIME to help Rachel earn Jamberry Hostess Rewards! 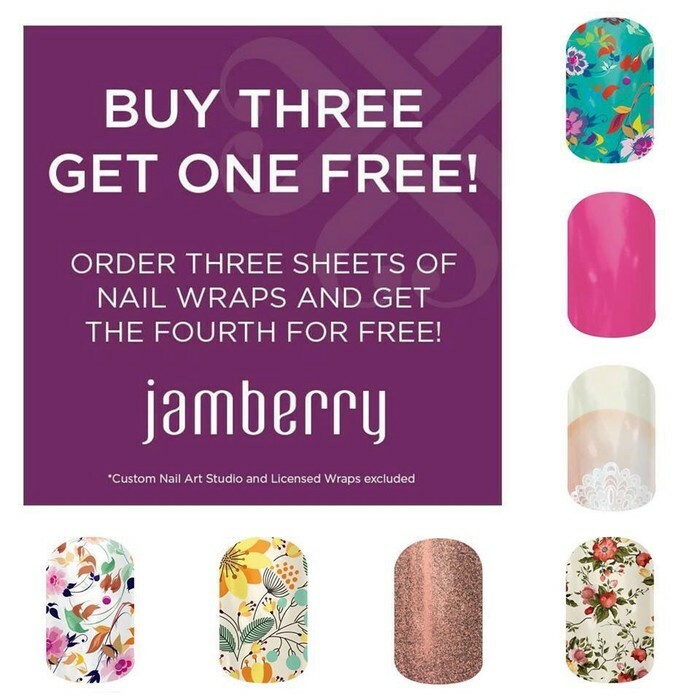 You may also request a Jamberry wrap sample before you buy. 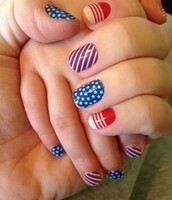 SCROLL DOWN TO SEE HOW TO PLACE AN ORDER. 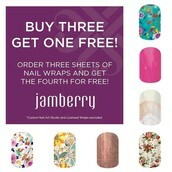 Jamberry nail wraps last up to 2 weeks on your nails and 4-6 weeks on your toes! 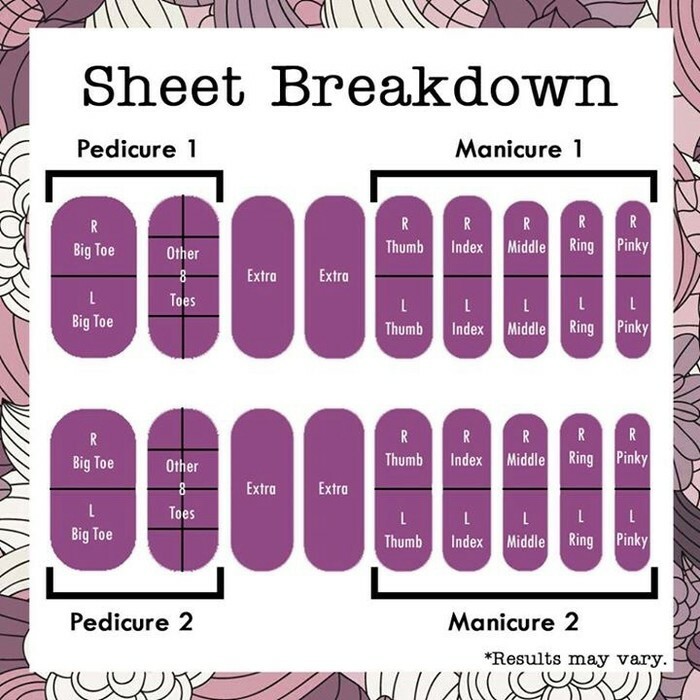 Each sheet of wraps costs just $15 and will give you 2 manicures and 2 pedicures. A mani/pedi for under $3 each?? That's an AMAZING value! And don't forget the B3G1 deal that's even more JAM-AZING! 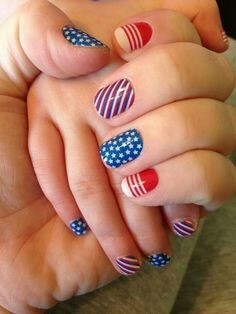 TO PLACE AN ORDER, CLICK ON THE LINK BELOW. 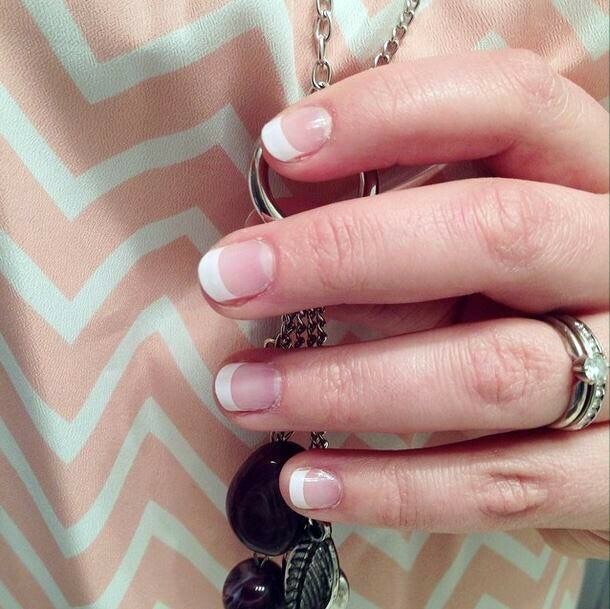 Don't forget to click on "Rachel Bastian's Jamberry Party" at checkout!